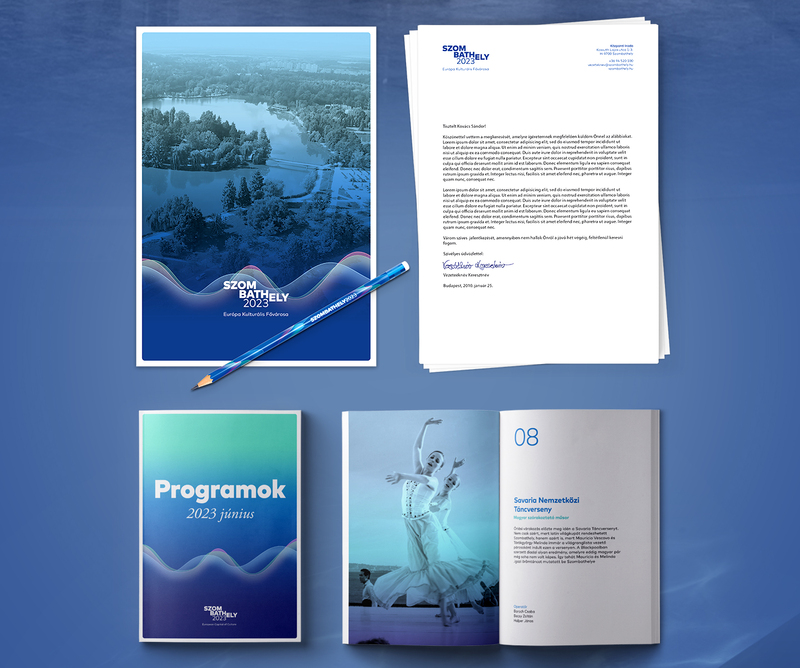 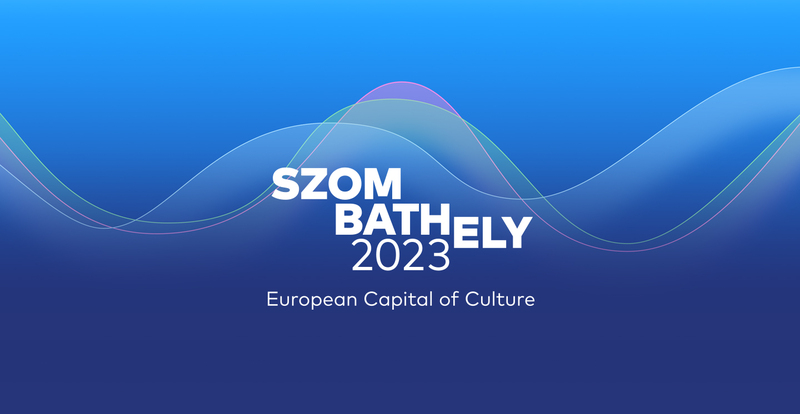 Our submission for the identity tender of Szombathely's European Capital of Culture 2023 candidacy. 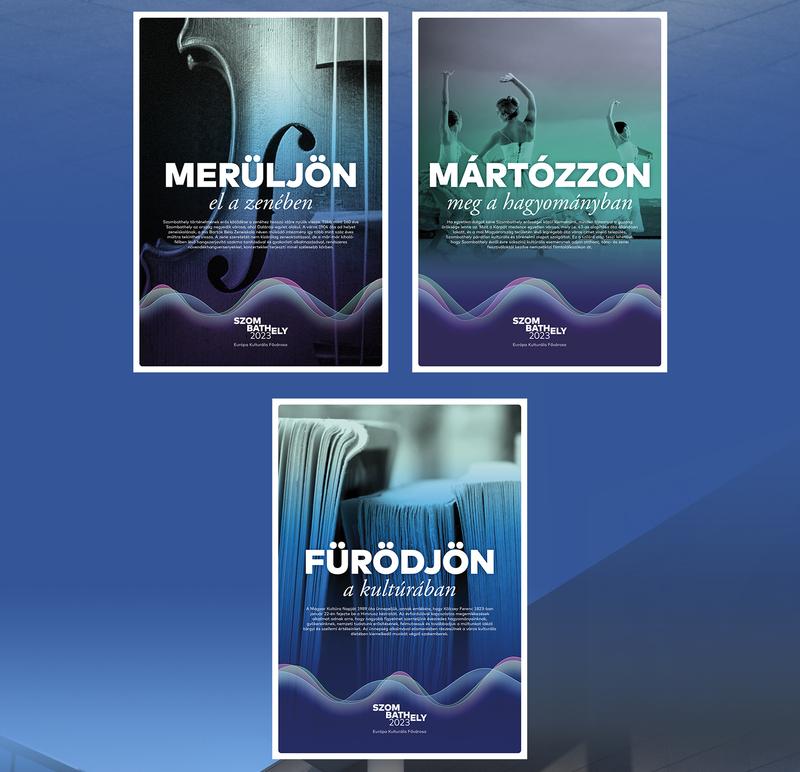 The European Capital of Culture is an initiative launched by the European Union aimed at highlighting the common cultural features of the peoples of Europe, preserving cultural diversity and enhancing the international image of cities through culture. 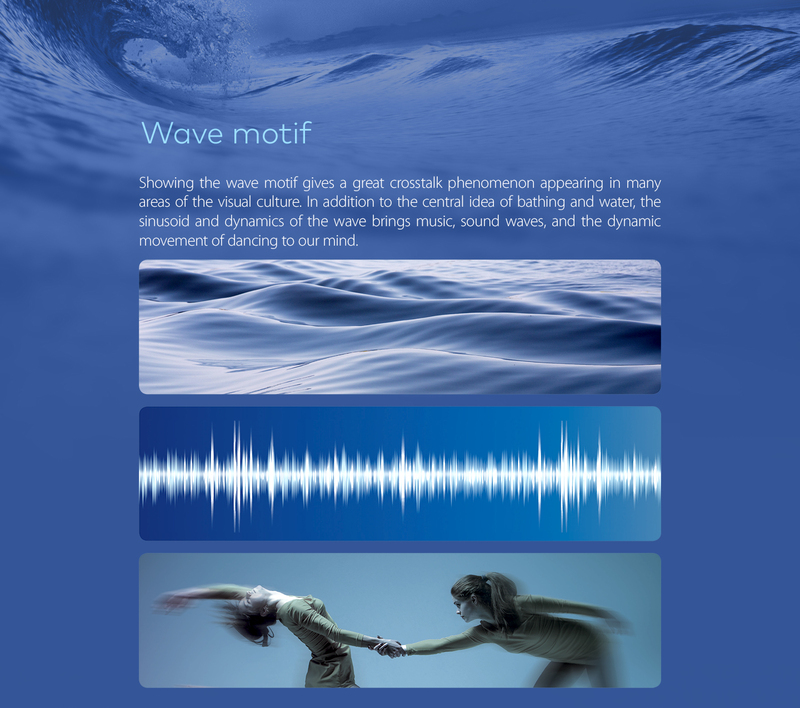 The central element of our concept is water, we treat the image of the wave as metaphor for culture. 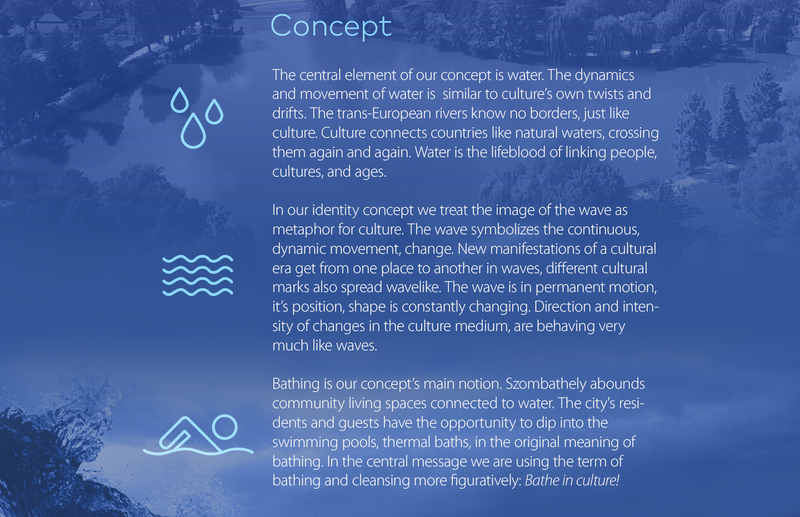 Bathing is our concept’s main notion. 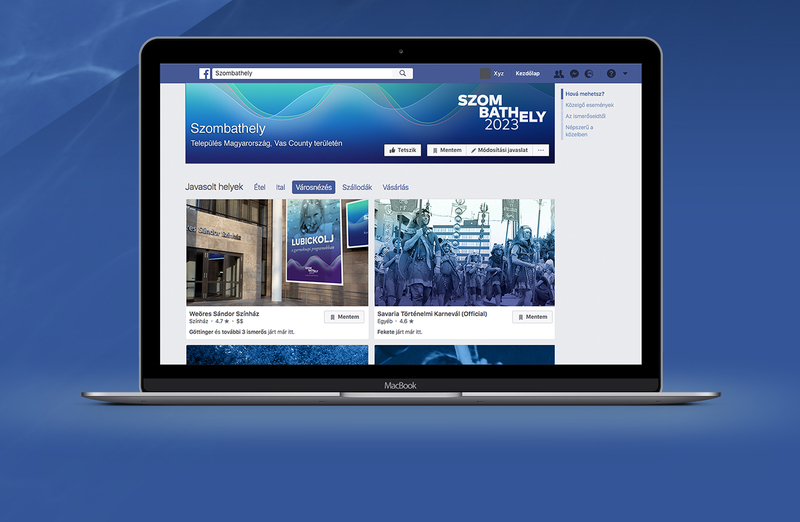 The logo and the slogan features the dissected word Szombathely, highlighting the focus of the 'bathe' section.